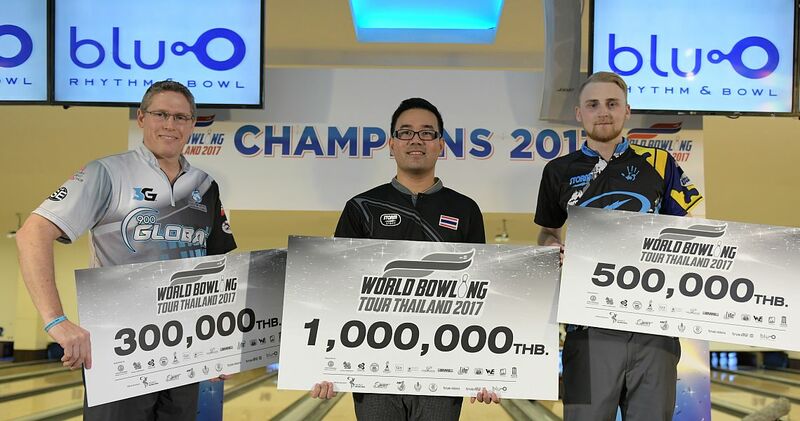 Tournament leader Yannaphon Larp-apharat defeated defending champion Jesper Svensson of Sweden, 212-202, to become the first local bowler to win the World Bowling Tour Thailand 2017 tournament Friday at Blu-O Rhythm & Bowl Paragon in Bangkok. 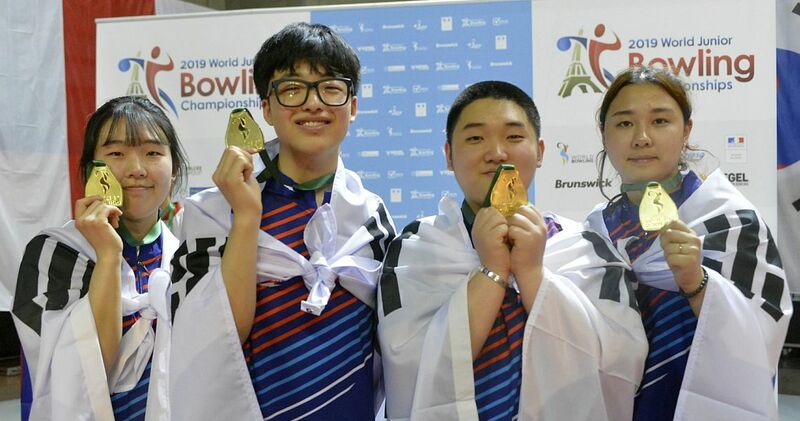 The 34-year-old gold medalist in singles (pictured right) at the 2014 Asian Games doubled in the 10th frame to defeat the two-handed lefty from Sweden (left) and to improve on a third place finish last year. 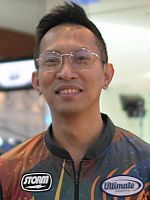 As Yannaphon is a PBA member, he gets his first PBA title and becomes the first bowler from Thailand to win a PBA title. Pictured above from left: Chris Barnes (3rd), champion Yannaphon Larp-apharat and Jesper Svensson (2nd). Along with the most prestigious title in Thailand Yannaphon earned the 1 million Baht top prize, approximately $29,920, while Svensson, who also won his title in 2016 from top seed, was consoled with 500.000 Baht. The third round of the finals, fourth round overall, on Friday morning trimmed the field to the top eight players who determined the champion in the TV finals. As the top-seeded player, Yannaphon had to be defeated twice to win the title. 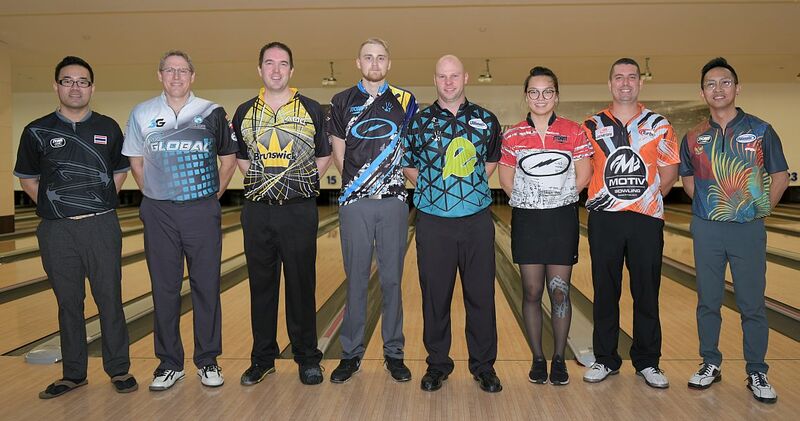 The stepladder finals featured three Asian bowlers, four PBA champions from the United States and one European PBA champion. Tannya Roumimper (right) of Indonesia, the lone woman in the finale, put up the top score in the opening round. 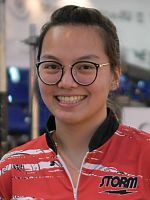 The former collegiate standout defeated her compatriot and former Asian Games champion Ryan Lalisang (left) and seven-time PBA champion Ryan Ciminelli (below right), United States, who made his fifth TV appearance in the sixth edition of the event, with the help of eight pins handicap, 244-236-228. 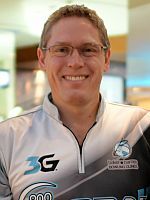 Svensson, a six-time PBA champion at the age of 22, started his a run at the second consecutive title in Thailand and the seventh PBA title of his career, in the second round where he met Roumimper and 18-time PBA champion and PBA Player of the Year 2005-06 Tommy Jones (right), USA. The match was a close encounter with the three players finishing within four pins. 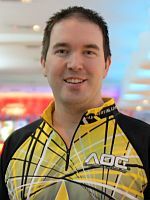 After all three struck in the 9th frame, Sweden’s 2016 Rookie Sportsman of the Year doubled in the 10th frame and got a six-count on the fill ball for 203 to escape with a one-pin win over Roumimper (202), who missed a single-pin spare, and Jones (left, 199) who failed to strike on his first shot. 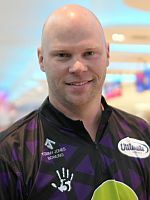 In the quarterfinal and semi-final, Svensson threw a bunch of strikes to eliminate another two PBA Player of the Year, third-seeded Sean Rash (right, 2011-12), USA, 258-227, and second-seeded Chris Barnes (below left, 2007-08), USA, 248-222. The title match came down to the last frame. 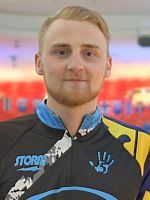 Working on two strikes in the eighth and ninth frame, Svensson had a chance to force a decider with two strikes and a 9-count in the last frame. He got the first, but left a split on the second shot, which sealed his fate. Working on a spare, Yannaphon doubled in the 10th frame to wrap up the title. The World Bowling Tour Thailand 2017 tournament was held from Sept. 30-Oct. 6 at Blu-O Rhythm & Bowl inside the Siam Paragon Shopping Mall in Bangkok, Thailand. The tournament offered total prize fund of 4,215 million Baht or approximately 125,660 U.S. Dollar. 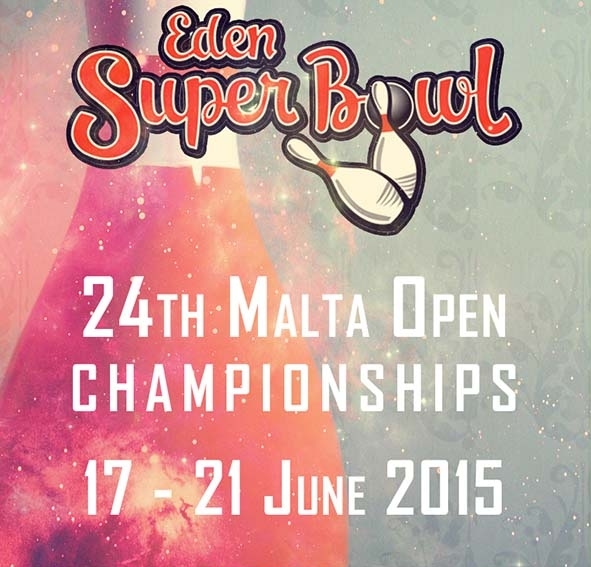 All players bowled nine games of qualifying in three-game blocks with unlimited re-entries. 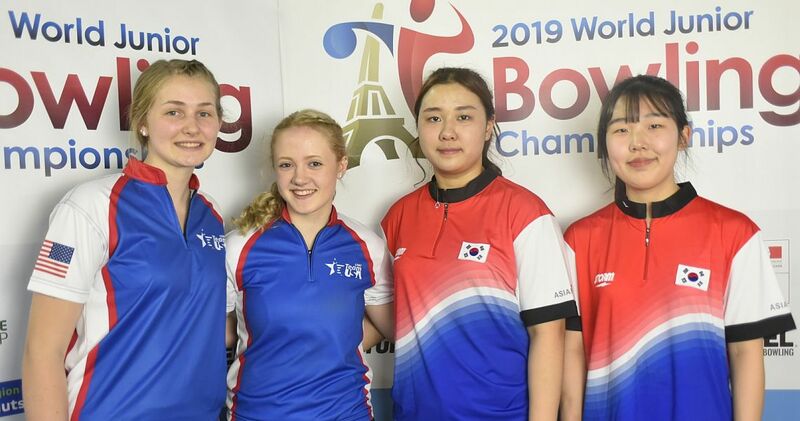 Women received 8 pins handicap each game. 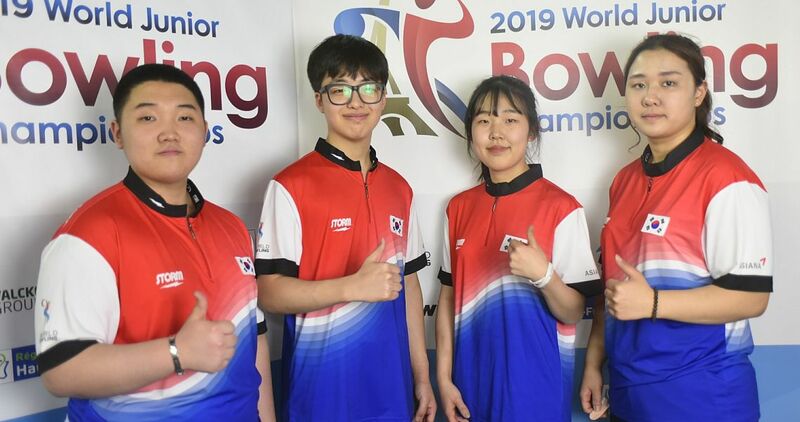 Total 42 bowlers survived the qualifying (Round 1), including the top 7 qualifiers, the two highest Thai bowlers outside the top 7 (ranked 8 & 9), the next 28 qualifiers (ranked 10-37), the next two Thai bowlers outside the top 37 (ranked 38-39) plus the top 3 of the one-game Desperado Squad (ranked 40-42). Those 10 and qualifiers 9-24 bowled another six games from scratch. 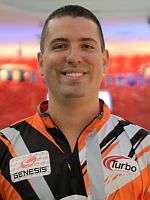 The top 12 bowlers met the top 8 qualifiers in Round 4. 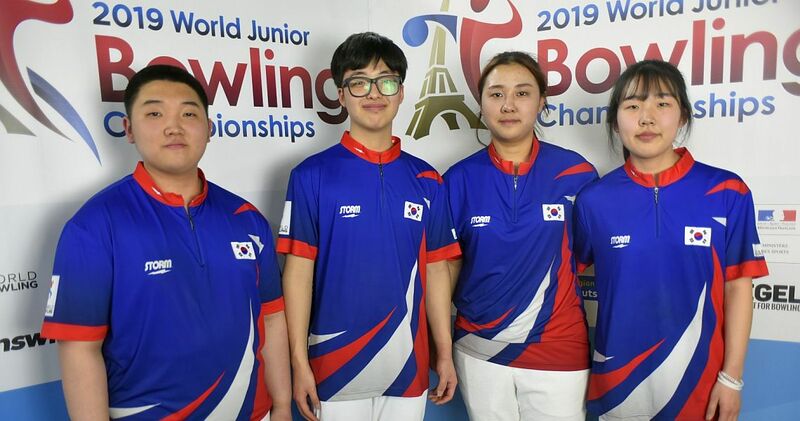 The remaining 20 players bowled another six-game block from scratch to cut to the top 7 plus the next Thai bowler (ranked 8th; if there is any in the fourth round) for the TV stepladder finals. In the first round, the No. 6, 7 and 8 seed squared off. The winner took on No. 4 and 5 seed in the second match. The winner of that match bowled the No. 3 seed in the quarterfinal. The winner met the No. 2 seed in the semifinal. The winner advanced to the championship match in which the top-seeded player must be defeated twice to win the title. 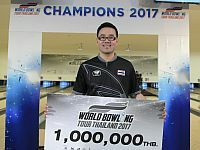 The WBT Thailand event was the 4th tournament on the 2017 World Bowling Tour. 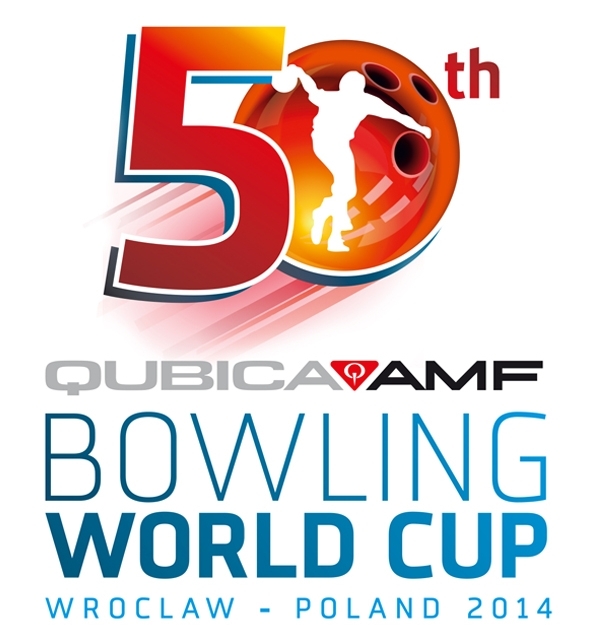 The World Bowling Tour is the premier international bowling series that is hosted in numerous, unique cities around the globe. 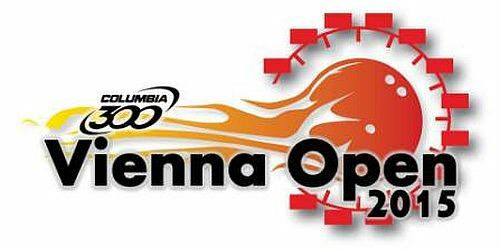 The top three men and top three women in the annual points list will compete in the season-ending World Bowling Tour Finals, which will be held November 19th at the National Bowling Stadium in Reno, Nevada, in conjunction with the PBA World Series of Bowling IX (Nov. 7-19, 2017). 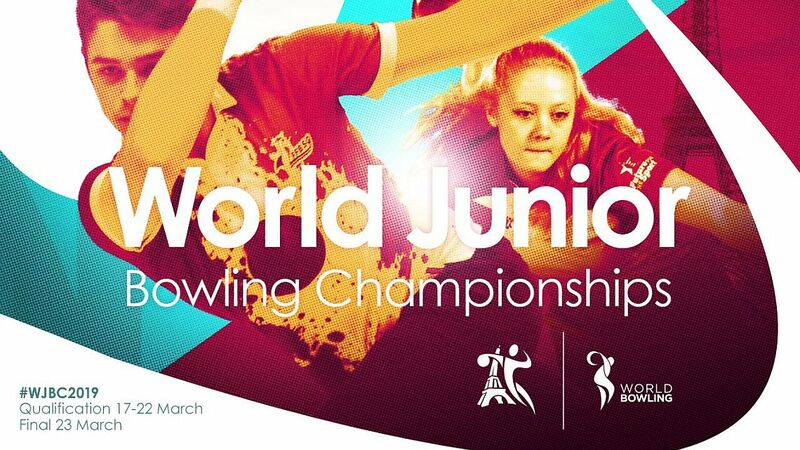 The last WBT event this season is the PBA World Championship November 13-19, also at the National Bowling Stadium. Roumimper received eight pins handicap each game. Championship: No. 1 Yannaphon def. Svensson, 212-202.